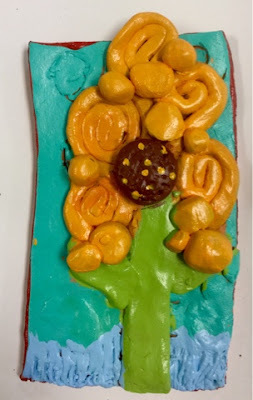 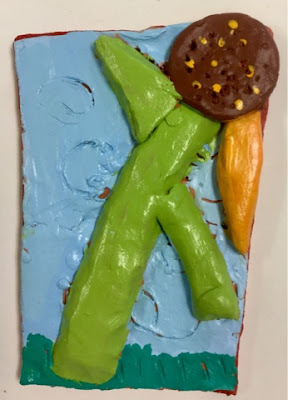 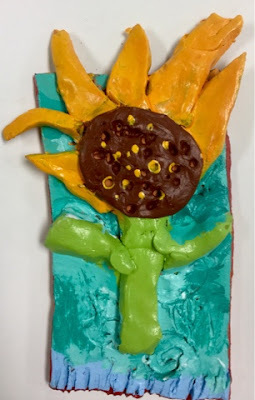 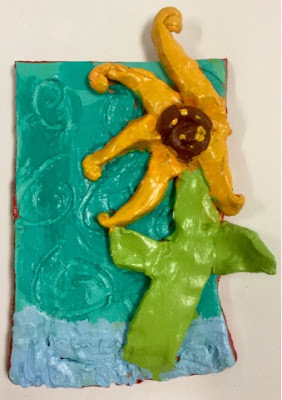 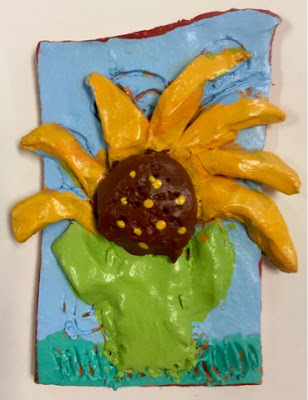 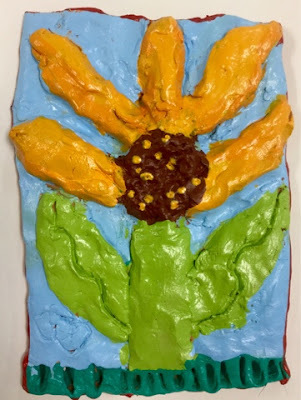 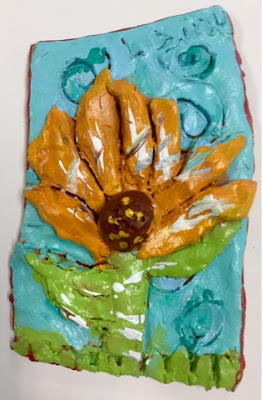 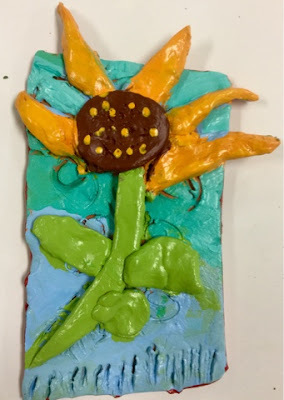 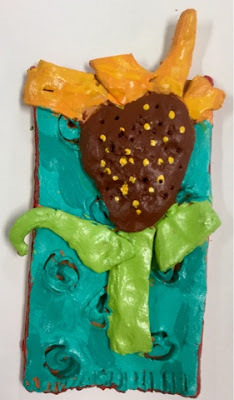 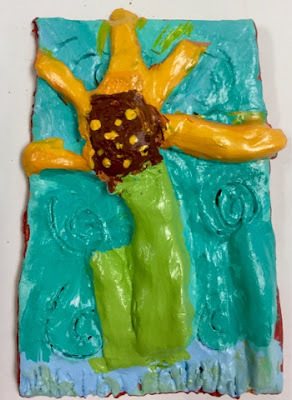 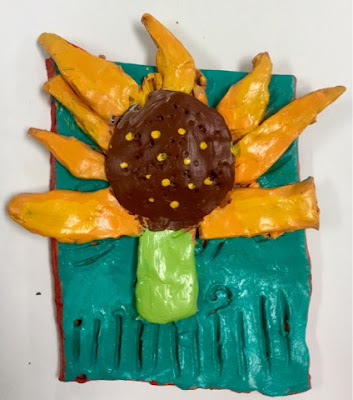 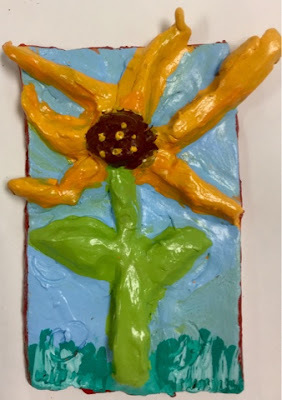 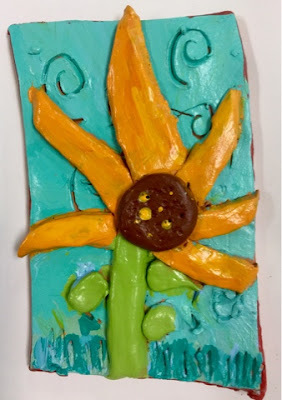 Cathy, lower school art teacher, worked with 4th grade on a cross curricular unit that involved the study of leaves for the state of Florida. 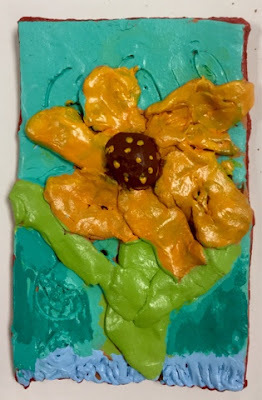 The kids study the lesson in class. 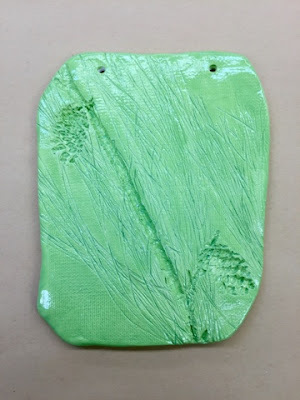 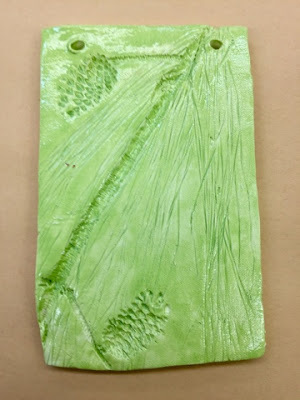 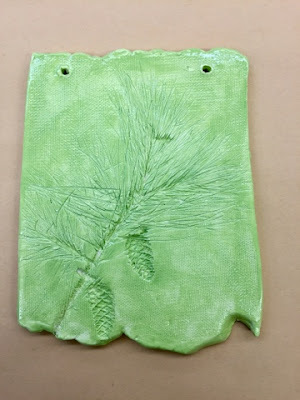 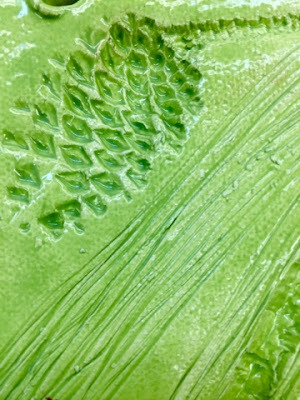 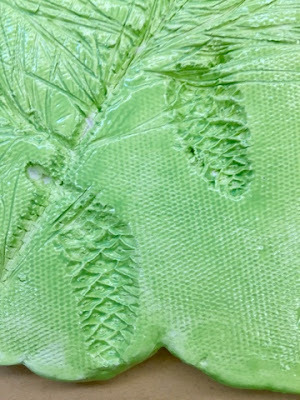 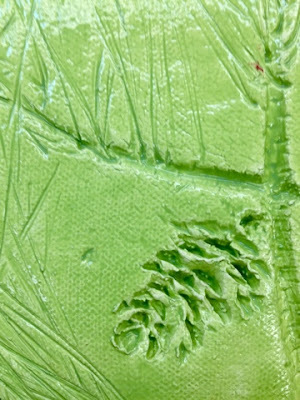 Went to art and were able to create the leaves in clay using white low fire clay and Stroke n Coat green glazes. 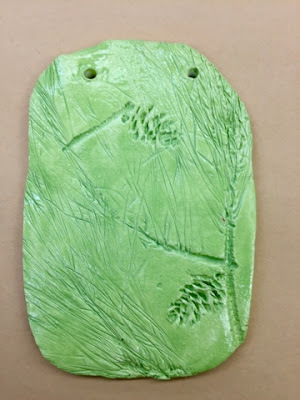 Some students opted to use the slabs and create textured impressions. 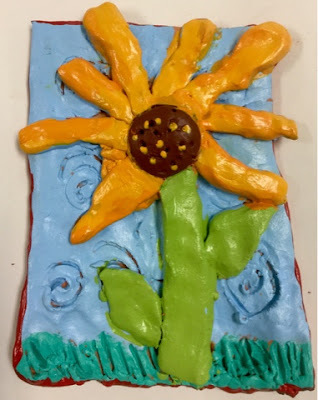 They turned out fabulous and I wanted to share with other art teachers. 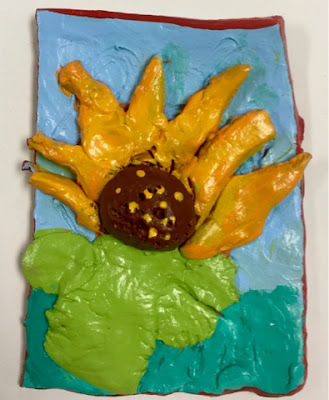 I sure am lucky to have such and awesome Visual Arts Team.